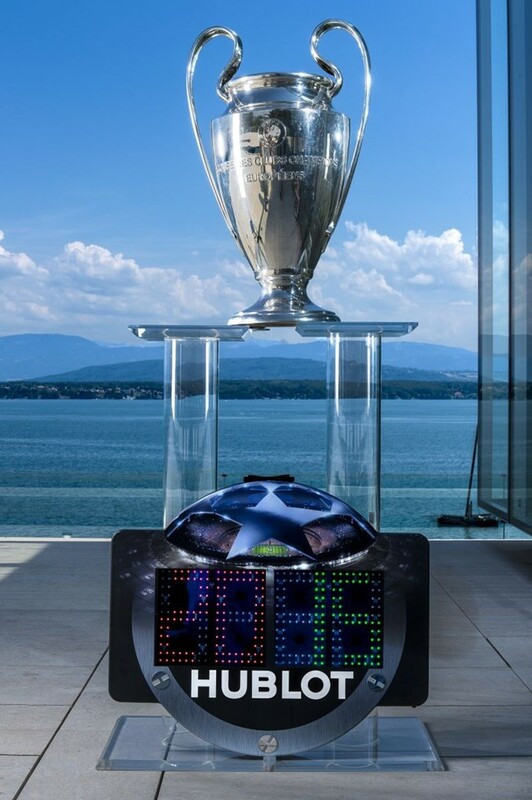 Hublot, alongside UEFA today announced that after UEFA EURO 2012 it is the “Official Licensed Watch” for the UEFA Champions League for the next three years. 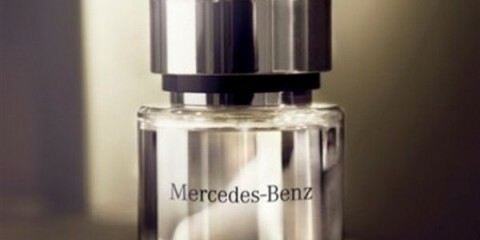 This new collaboration with the best of the best club football competition represents the accomplishment of the company’s sporting strategy regarding football. 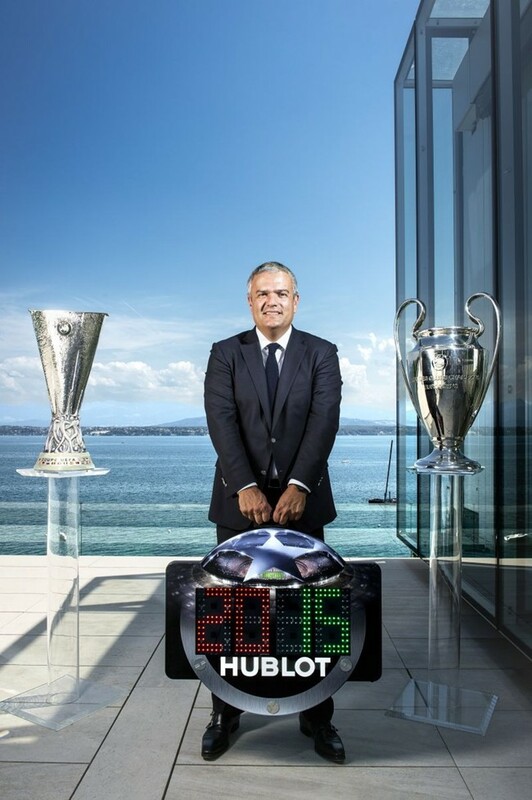 Hublot has also unveiled the new fourth official board for the 2015-18 UEFA Champions League seasons. The board is used by the fourth official to indicate additional time at the end of a match and player substitutions. 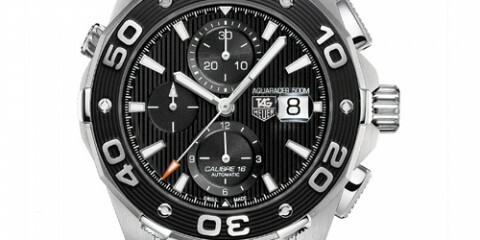 The new design is directly inspired by a Hublot watch and the ultimate stage of the UEFA Champions League brand. The optimised design integrates ergonomic handling and a weight that has been strictly limited at every stage of its technical development to avoid unnecessary excess efforts. The carefully designed appearance makes it not only practical, but also beautiful in appearance with its styling that now blends together the features of a watch and the UEFA Champions League brand. The official launch of the UEFA Champions League board took place during the first leg of Play-Off matches on the 18th August 2015. Hublot also becomes the official UEFA Europa League watch partner, unveiling a specific fourth official board inspired by the new UEFA Europa League brand. This board will be used for all matches as of the group stage in the largest professional club football competition in the world. 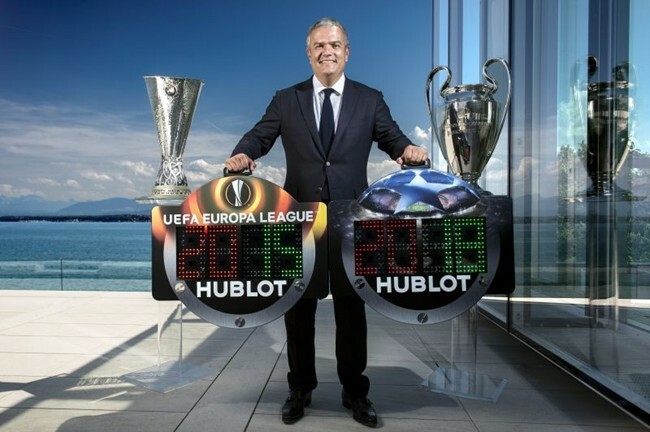 “It is an immense honour and a privilege for Hublot to become a partner of the major club competitions organised by UEFA. The work we have already performed together is part of the long-term relationship that Hublot has built with UEFA. 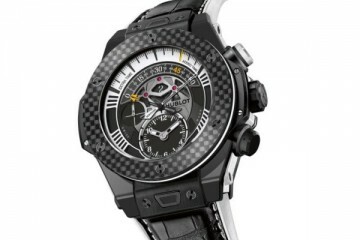 As partners we have created an item with an innovative design that reflects the quality of both brands.” said Ricardo Guadalupe, CEO of Hublot.